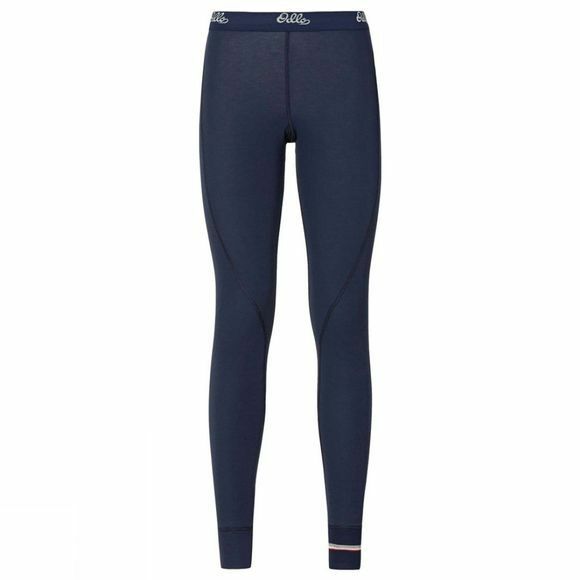 The Odlo Women's Original Warm Pant Trend is an essential for every day of your snow holiday. The inside gives the skin a wonderful feeling of softness and comfort. The pants keep the lower body warm even when you are sitting on a cold bench. Skiing, sledding or walk in the forest: the Trend is always the best choice.